is proud to present another episode of the PYL Podcast. In this episode Kimberly talks about the process of changing her play and how it is very different from the first two performances. Stay tuned for the insider details. 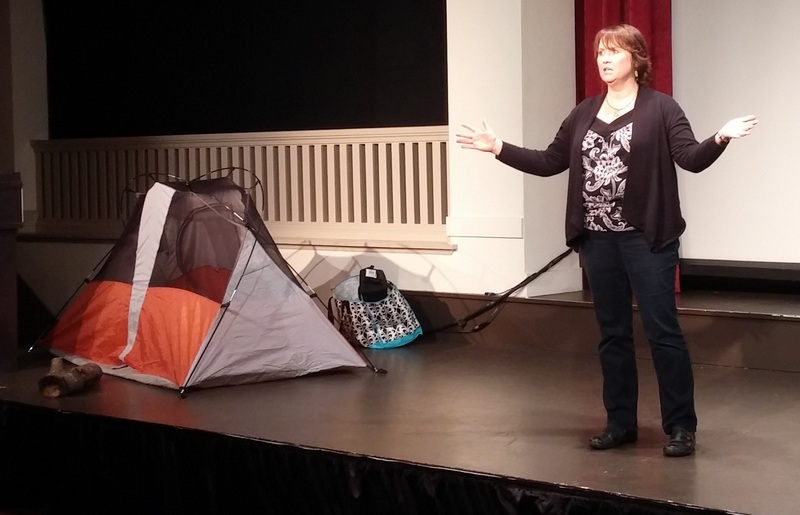 Nurturing a goal to shed light on the silent epidemic of hearing loss, Poulsbo resident Kimberly Parker performs her story from deafness to sound on Friday, January 23rd, 2015, 7:30 p.m. at Seattle’s Town Hall. After selling Marlow Surgical Technologies, Kip Marlow acquired “The Entrepreneurs Club of America” as a way to share his passion for entrepreneurship, networking and lifelong learning. Kip has recently published his new book, The Entrepreneurs: Success and Sacrifice, which chronicles twenty-two successful entrepreneurs who were interviewed on his radio show. Each entrepreneur shares his or her stories of how they built they started and grew each company, their lessons learned, and secrets of success.